HTC has just released a new teaser for the event and the new teaser reveals the back side of the smartphone. HTC is busy creating hype for its upcoming U11 series smartphone the U11 Plus. We have already seen many leaks regarding the smartphone and the company has also reportedly sent out press invitations for a launch event that will happen on November 2 in Taipei. While we are a few days away from the launch, the company has just released a new teaser for the event. Well, HTC's new teaser does not have the U symbol like the previous ones but it does show the back side of the smartphone. It does not show the full back side of the device, but it does give us some hints about the design of the smartphone. The teaser confirms that the HTC U11 Plus will most likely sport a single camera at the rear. There is an LED flash and what seems to be a secondary microphone at the sides of the camera. The fingerprint scanner is also placed below the camera and this is one noteworthy change as HTC U11 featured a front-facing fingerprint scanner. Further, the back side of the phone seems to combine metal and glass finish. That is pretty much that we can make out from the teaser. Besides, HTC U11 Plus also appeared on TENAA and it did show off the phone's design. 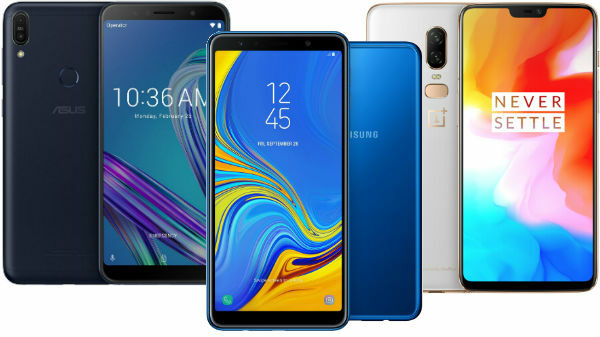 As per the TENNA images, in terms of design, it showed that the smartphone has very small bezels on the sides and thin ones at the top and bottom. The rear portion appeared to have a glossy finish like the one its predecessor HTC U11. At the back, there was a single camera lens placed at the center with the fingerprint sensor below it. Basically confirming the features that the teaser has shown us. However the TENAA listing did not reveal any spec info, so it is still a mystery. Going by earlier rumors and leaks, HTC U11 Plus is expected to feature a 6-inch WQHD+ display with an 18:9 aspect ratio. The handset will most probably be powered by a Qualcomm Snapdragon 835 SoC and the smartphone could come in two variants in terms of memory. The base variant will pack 4GB of RAM with 64GB of internal storage. The higher variant will come with 6GB of RAM and 128GB of internal storage. 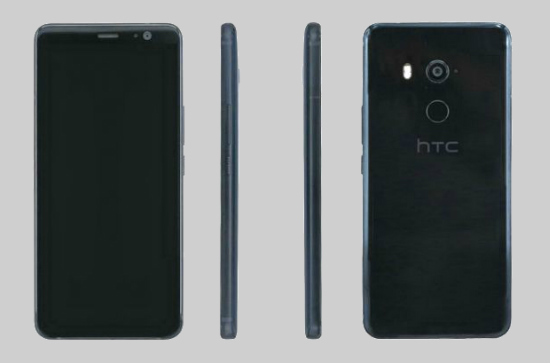 As for the optics, the HTC U11 Plus is rumored to be equipped with a 12-megapixel rear camera with f/1.7 aperture and dual-LED flash. Up front, it is expected to come with an 8-megapixel camera for selfies and video calling. 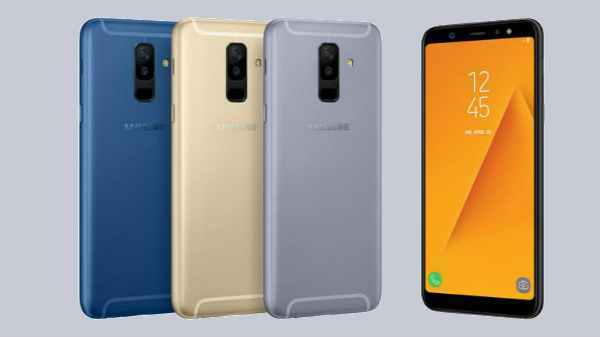 Further, the smartphone is said to backed by a 3930mAh battery and it should come with support for Qualcomm Quick Charge 3.0. HTC U11 is also said to come with features like IP68 rating for water and dust resistance, Edge Sense technology, and Boom Sound for enhanced audio capabilities. Earlier leaks from benchmark websites have revealed that the smartphone will launch with Android 8.0 Oreo out-of-the-box. Meanwhile, reports have also stated that HTC could announce the U11 Life model as well. HTC U11 Life is said to be the company's rumored Android One smartphone. 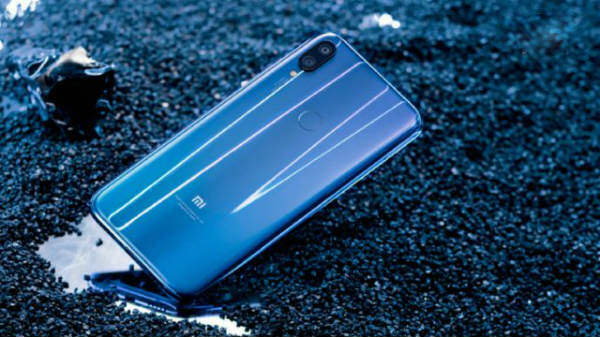 Further, rumors have said that this smartphone will come with mid-range specifications that will include a 5.2-inch display, a Snapdragon 630 SoC, and 16-megapixel camera sensors on front and back. 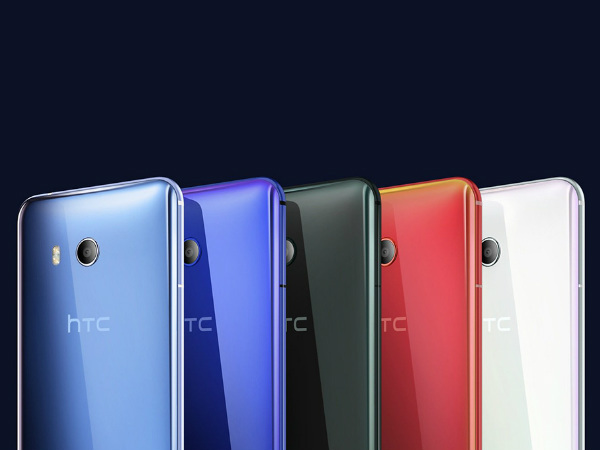 The HTC U11 Life is also expected to come in two variants, with one carrying 3GB of RAM and 32GB of inbuilt storage, while the other variant housing a 4GB of RAM and 64GB of inbuilt storage. HTC U11 Life is said to be a cheaper version of HTC's flagship. Some reports have also mentioned that HTC U11 Life is just a renamed version of HTC Ocean Life. In any case, we should be hearing more details about the new phone or phones in the coming days and everything will be clear.